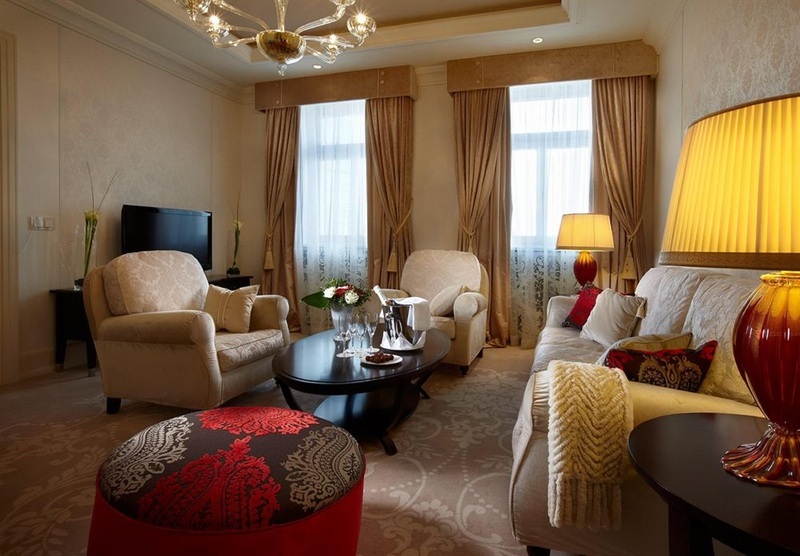 Ada pertanyaan untuk Hotel Baltschug Kempinski Moscow? 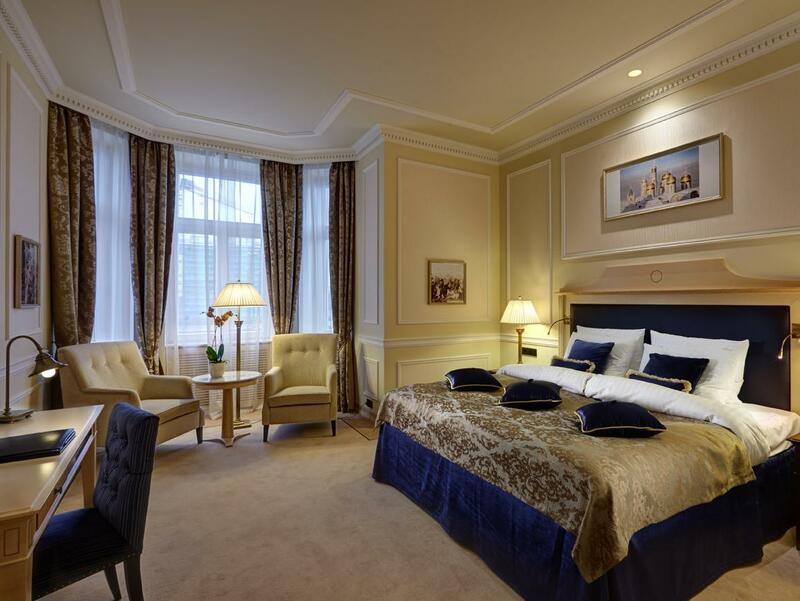 Terletak di pusat Zamoskvorechye, Hotel Baltschug Kempinski Moscow adalah tempat ideal untuk menelusuri Moskwa / Moskow. Properti ini tidak terlalu jauh dari pusat kota, hanya 0 km dari sini dan umumnya hanya membutuhkan waktu 50 menit untuk mencapai bandara. Belfry of St. George the Victorious, The Moscow City Golf Club, House of Smirnov dapat dicapai dengan mudah. Pelayanan dan fasilitas kelas satunya menggambarkan pengalaman menginap di Kempinski yang tengah menantikan Anda di Hotel Baltschug Kempinski Moscow. Layanan kamar 24 jam, WiFi gratis di semua kamar, resepsionis 24 jam, fasilitas untuk tamu dengan kebutuhan khusus, check-in/check-out cepat merupakan fasilitas yang tersedia untuk memberikan kenyamanan kepada para tamu. Semua akomodasi tamu dilengkapi dengan fasilitas yang telah dirancang dengan baik demi menjaga kenyamanan maksimum. Properti ini menawarkan berbagai pengalaman hiburan unik seperti hot tub, pusat kebugaran, sauna, kolam renang dalam ruangan, spa. Hotel Baltschug Kempinski Moscow merupakan sebuah destinasi serbaguna sebagai akomodasi berkualitas untuk Anda di Moskwa / Moskow. I n the middle of the city. Close to metro. Walking distance for city tour. Staff very nice and helpful. Breakfast is the best. Most of the staff are very friendly , good pool and sauna facilities ! Breakfast good! Nice view from our room over Kremlin, the staff was very friendly and efficient. Perfect breakfast. Great hotel and very friendly staff. Plus perfect location to see Moscow. We were give a free room upgrade with view of Red Square! The only slight downside was no tea or coffee facilities in our room which was a shame. But other than that it was great. I have always like Kempinski because of the room comfort, they have one of the best bedding and pillows, and the services provided. I booked for a superior room and the room is really spacious. Adequate room amenities. They have a free shoe polish service daily. I have not tried any of the restaurant in Kempinski hence can't comment on the F&B quality. The location is actually very good. The famous Red Square is about 5mins walk from the hotel. Metro is about 7-10mins walk. There is a Starbucks in the building next to the hotel. The hotel is good location. I got upgrade room to see Red Square. It's very nice view and location. Staff is very friendly and service mind. 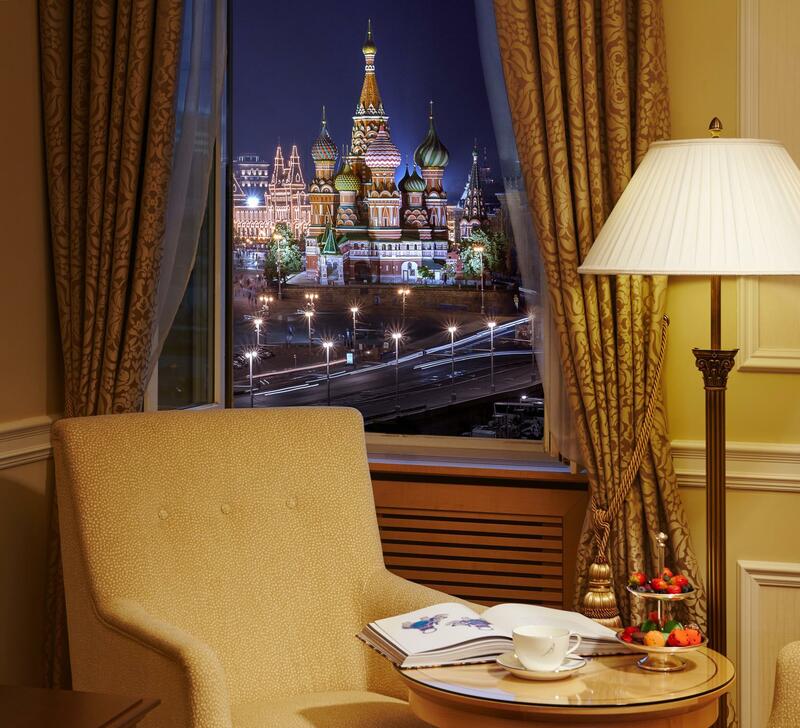 We were attracted by online comments that the room has excellent view of the Red Square. But our room turned out to be facing the inner banquet room and the interior is quite old. 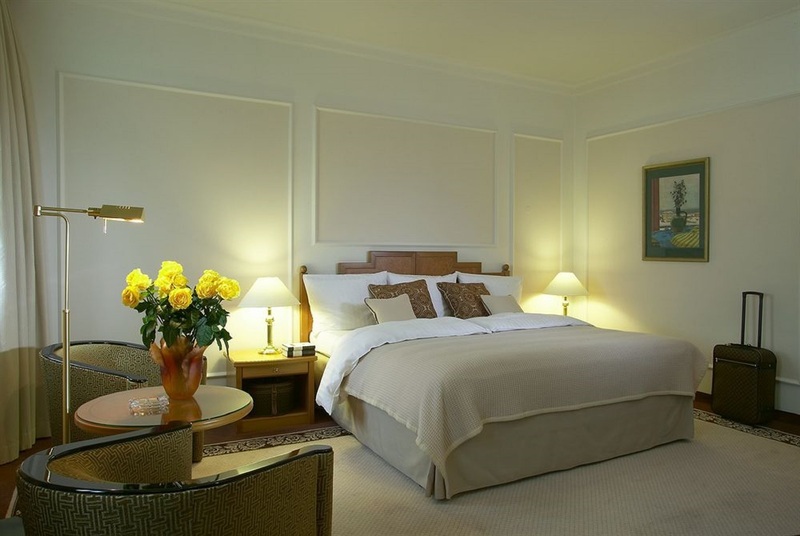 We stayed for 3 nights at a Deluxe room with a view of the St’Basilics and the Kremlin. The view of our room was amazing. It is definitely worth staying at this hotel. The room was spacious and very warm. The hotel in overall has an old style. It is quite close to the Kremlin on foot (great walk over a beautiful bridge ) The breakfast was excellent. The staff at the reception and the concierge are extremely helpful and friendly. 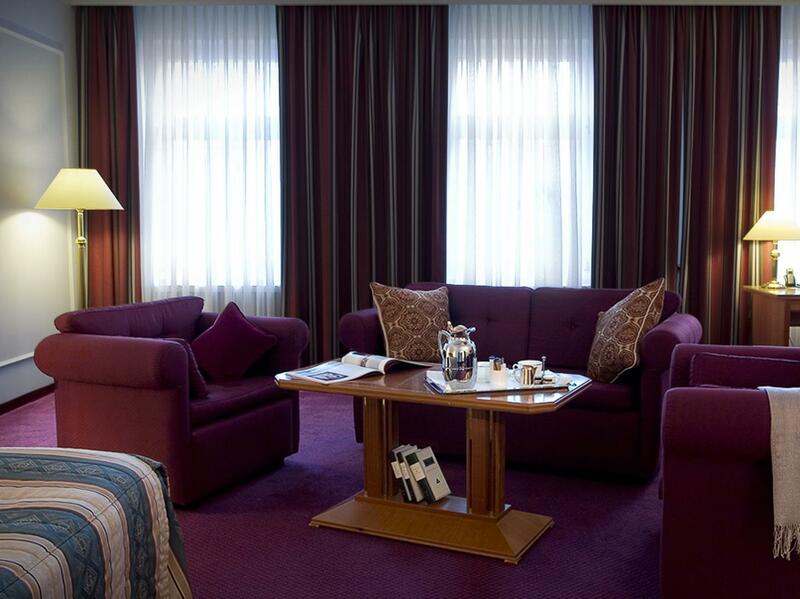 beautiful room with an excellent view of Kremlin, friendly and helpful staff. Internet. expensive, and the connection was faulty. 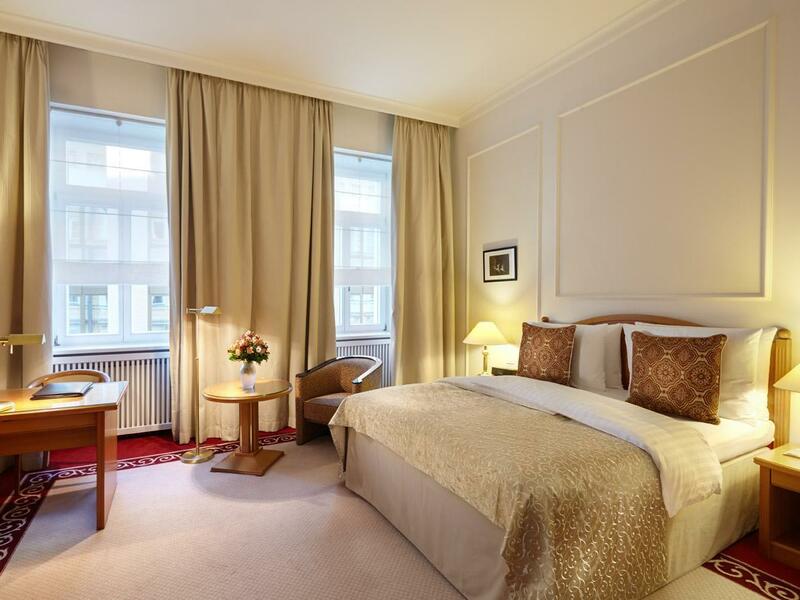 I thoroughly enjoyed my stay at the Baltschug Kempinski. 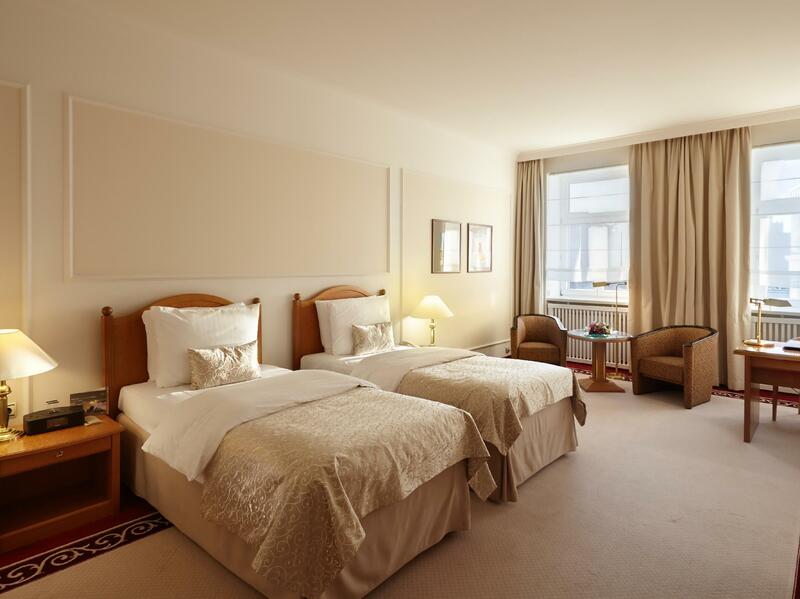 The room (superior) was comfortably furnished and spacious, and the view of Kremlin from the window was gorgeous. Every staff that I met was friendly and helpful, which is quite rare in Moscow. The wifi Internet connection has a lot to improve though. It cost 1,000 RUR per day, but the connection was faulty; very stressful when using webmail. Not easy to reach by car, which use is not recommended anyway.